The Louisiana Board of Regents is a 15-member volunteer board appointed by the Governor. The Board is responsible for planning, coordinating, and budgeting for all public higher education in the state of Louisiana. Each term is six-years with at least one (but not more than two) Regents drawn from each of Louisiana’s seven Congressional districts. 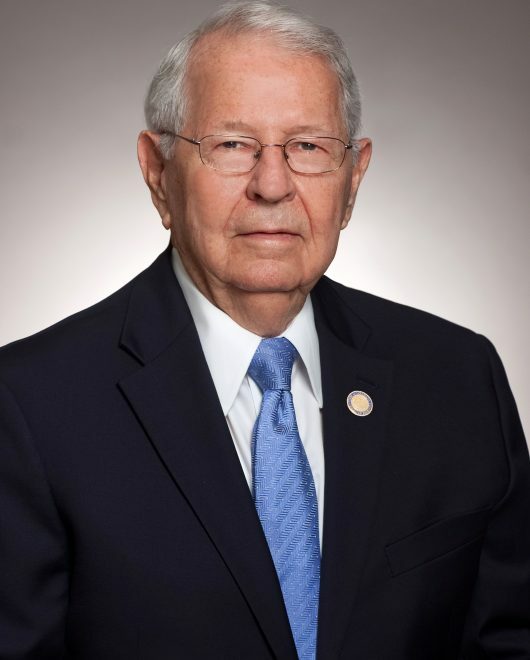 Marty J. Chabert served as a state Senator from 1992 to 1996 and owns several businesses across the state. 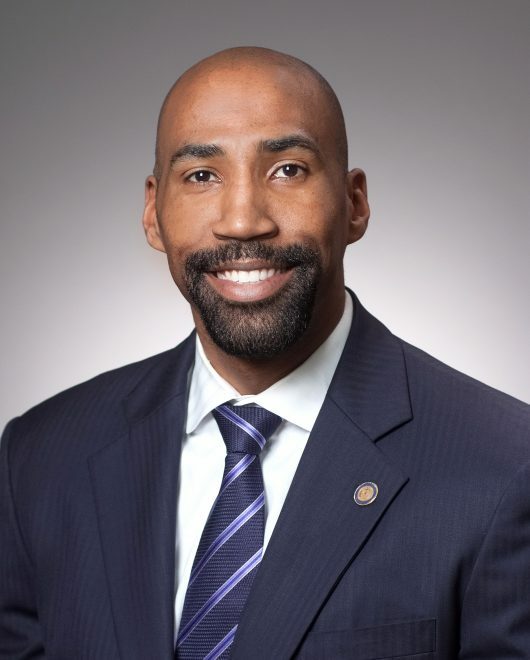 Collis Temple III of Baton Rouge, is a National Sales Director and agency owner with Primerica, an international financial services marketing organization. 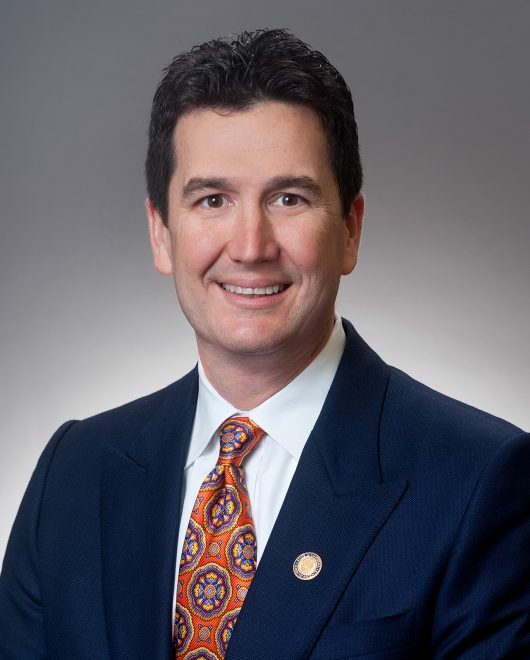 Blake R. David, of Lafayette, is an attorney and founding partner of the Lafayette firm of Broussard & David, L.L.C. 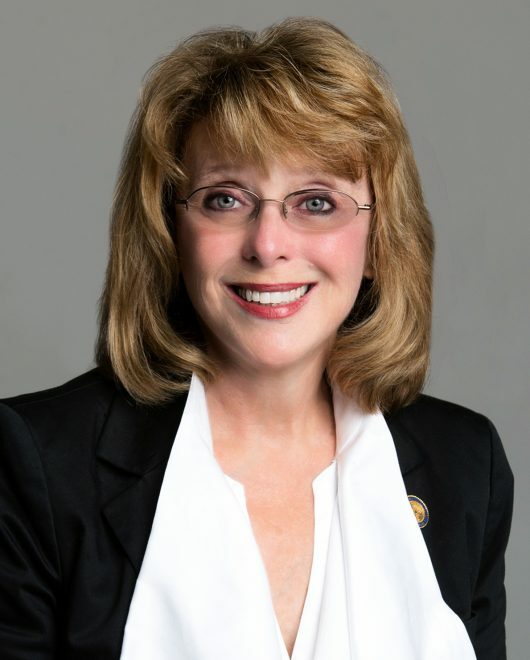 Mrs. Adley is a partner in the firms of Adley Consultants and RACA Properties. Adley Consultants provides expertise in the field of natural gas transportation, storage, purchasing, balancing and trading to private and public consumers of natural gas. 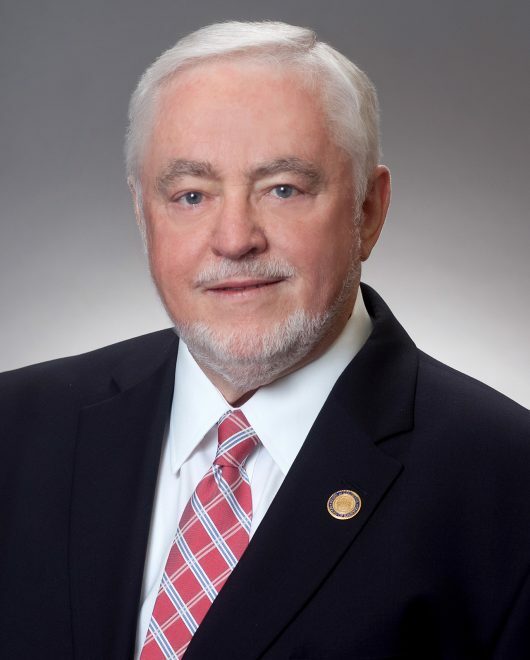 Randy L. Ewing is a timber businessman from Jackson Parish, who represented District 35 in the Louisiana State Senate from 1988 to 2000. 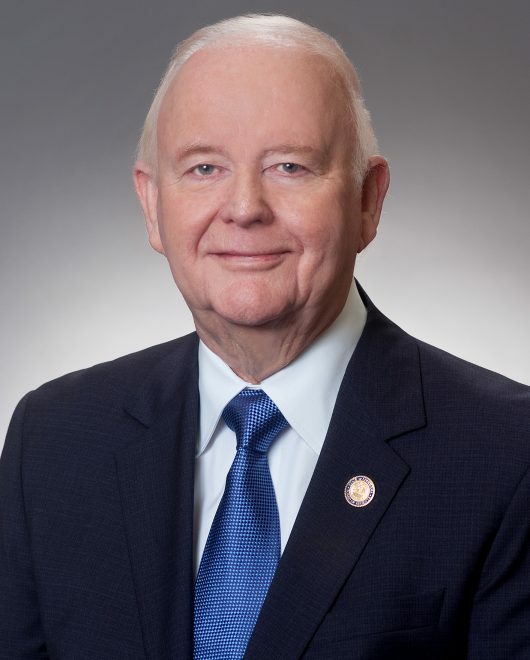 He was the State Senate President in his last term from 1996 to 2000. 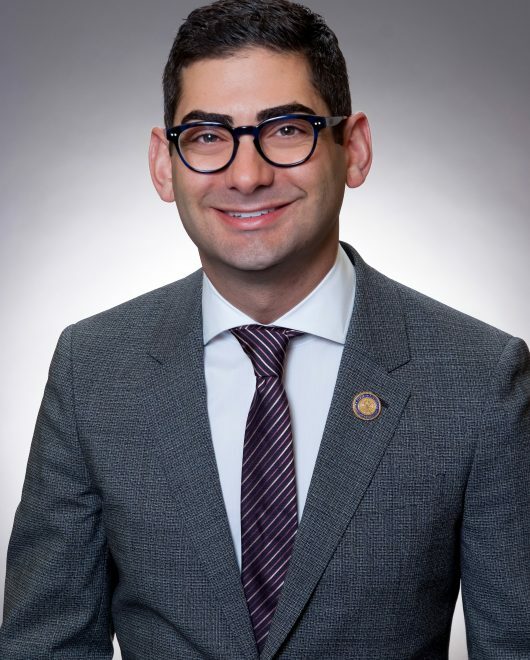 Robert W. Levy is a graduate of Nicholls State University and the Louisiana State University School of Law. 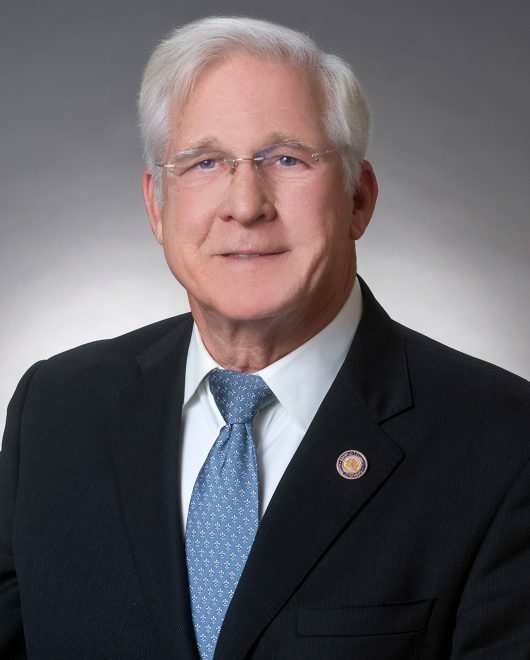 Charles R. McDonald of Bastrop is the president and owner of CMAC & Associates and the co-owner of Freedom Mobility, LLC, and a former member of the Louisiana State House of Representatives. Darren G. Mire, of New Orleans, is the director of valuation for the Orleans Parish Assessor’s Office. 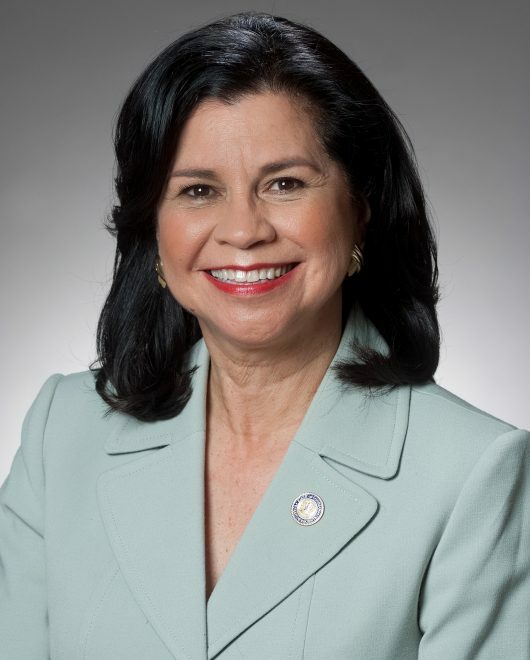 As President of AT&T Louisiana, Sonia A. Perez is responsible for developing the overall strategic direction of AT&T’s corporate activities in the state. 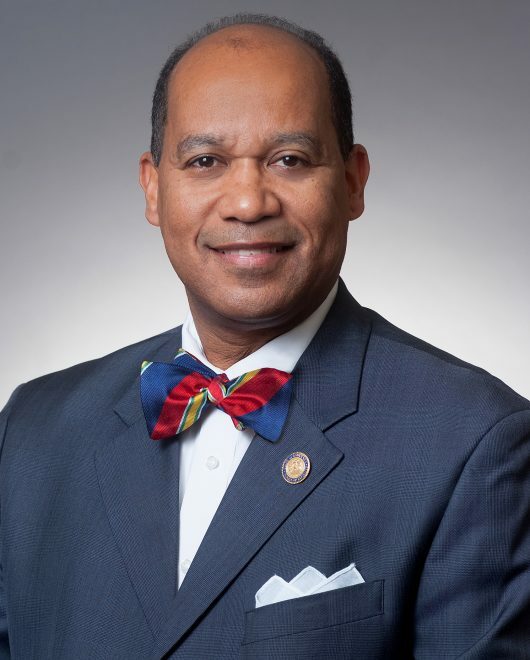 Wilbert Pryor, of Shreveport, is an attorney and serves as the Chief Deputy District Attorney for Caddo Parish for the Honorable James E. Stewart, Sr., Caddo Parish District Attorney. 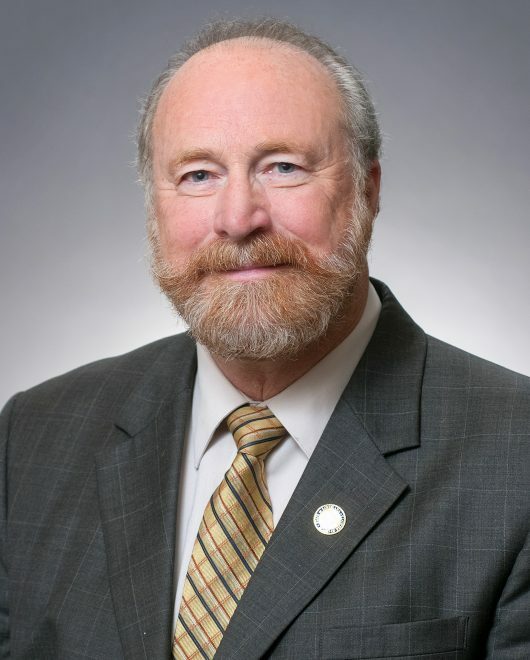 T. Jay Seale, III, of Hammond, is an attorney and founding partner of Seale & Ross, APLC. Gary Solomon Jr. is the Co-Founder and President of Solomon Group, a Live Events and Exhibits firm based in New Orleans. Passionate about growth and building a world-class organization to bring stories to life for the next generation of Live Event and Exhibit leaders, Gary focuses on strategic initiatives for the company that have resulted in the group’s tremendous national success. 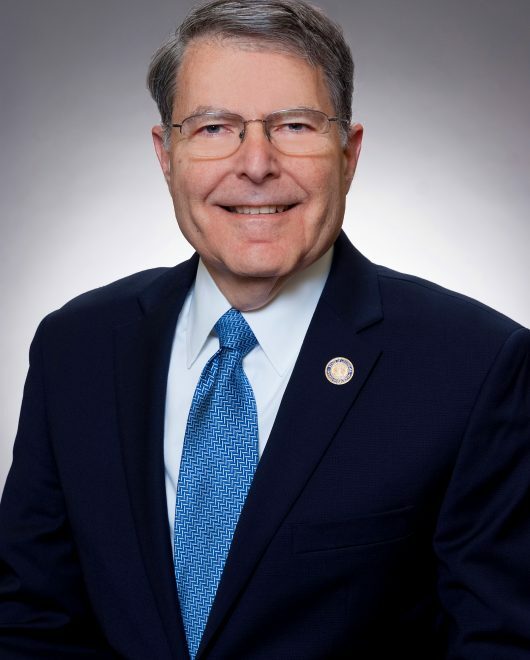 Jerry Theunissen, of Jennings, is a former member of the Louisiana House of Representatives and the Louisiana Senate. Weill is an attorney an owner of the Weill Law Firm, LLC. 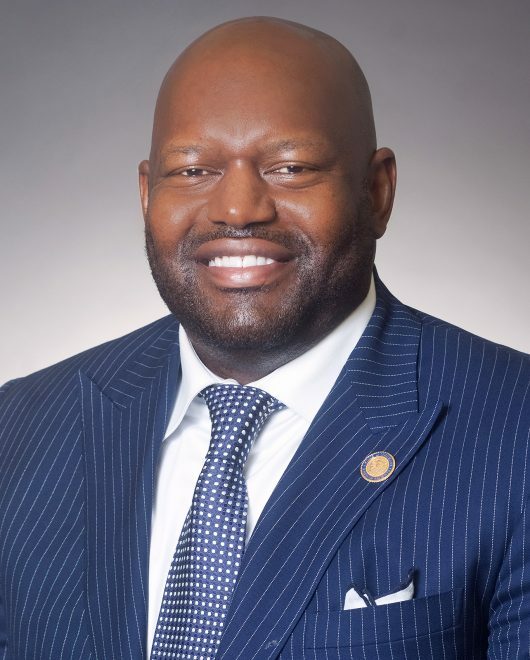 He received a Bachelor of Science degree from Louisiana State University and a Juris Doctorate degree from the LSU Paul M. Hebert Law Center. He is also a veteran of the United States Army Reserve. 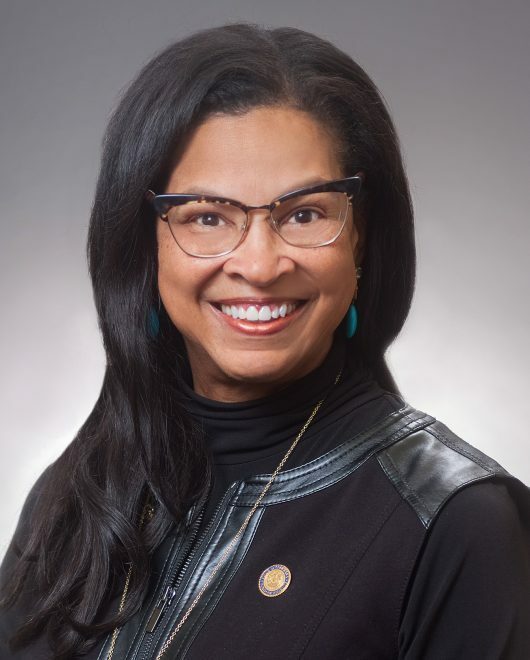 Jacqueline Vines Wyatt, of Prairieville, is the former senior vice president and regional manager for Cox Communications’ Southeast Region. Anthony B. Kenney, Jr. of Baton Rouge has been selected as the student member of the Board of Regents.